" Forensic Data Recovery Service for Laptop and Desktop Hard Drives "
Let's take a few minutes to clarify... Forensic! Last and offered at a set price of 800.00 per drive is Forensic. 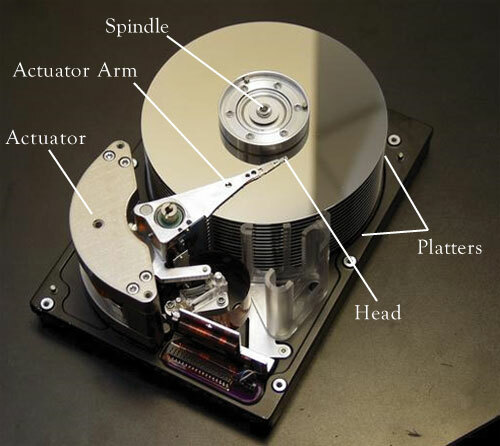 To qualify for a Forensic recovery the drive must be in good working condition. We will do an indepth evaluation of all data on the drive. We will also take time to search and find specific files or types of files if they exist. These recoveries are useful for checking to see where someone has been surfing or if files were intentionally or maliciously deleted. Nothing is safe, if it's on there we will find it!